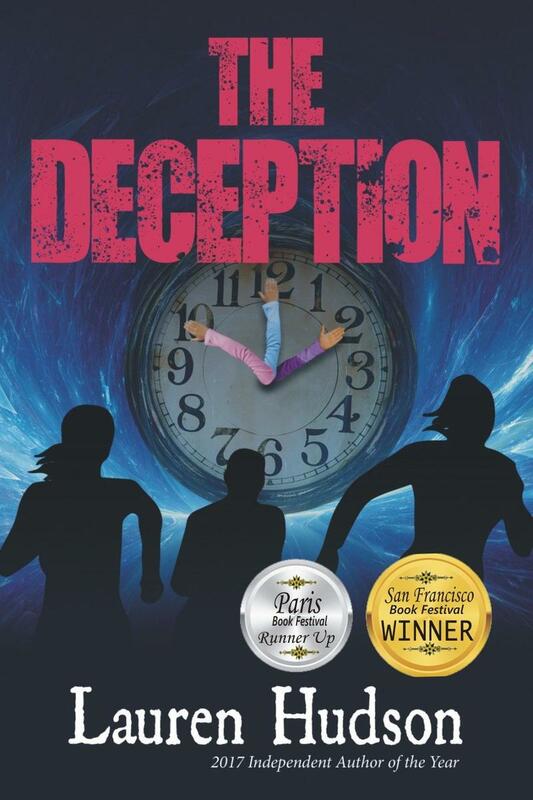 Northern Kentucky teenager Lauren Hudson recently released her second young adult novel, The Deception. 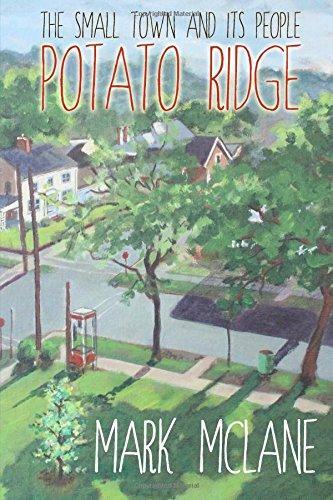 Mark McLane is an English teacher in Brookville, Indiana who has just published his second novel, set in a small southern Indiana town. 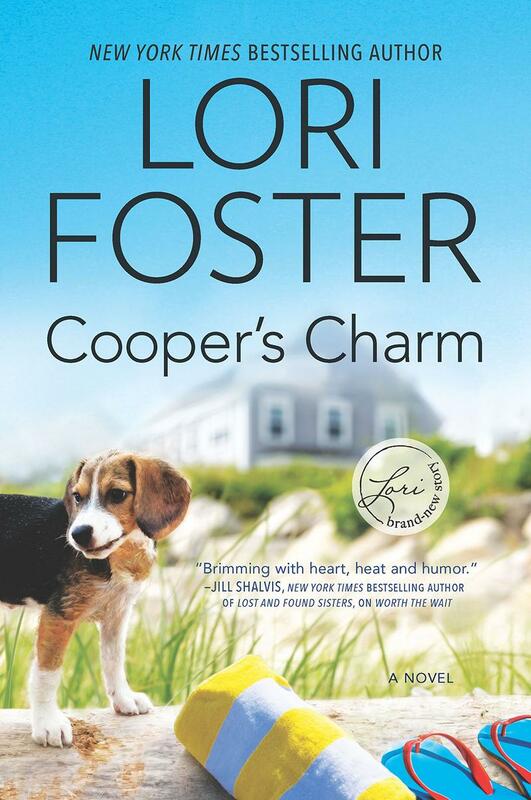 Local Author Lori Foster Talks About Her Latest, "Cooper's Charm"
Lori Foster is a New York Times Bestselling author who lives in the Greater Cincinnati area and has just released her latest romance novel. 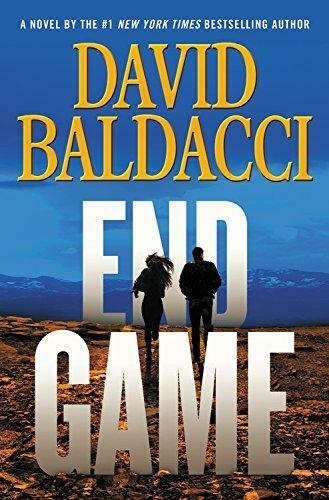 Bestselling author David Baldacci brings together two of his most popular characters, Amos Decker and Alex Jamison in his latest thriller. 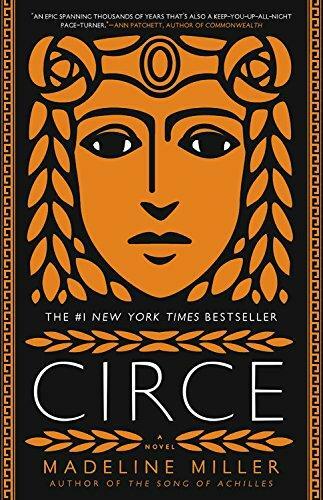 Bestselling author Madeline Miller (The Song of Achilles) recently released her follow-up novel, Circe. 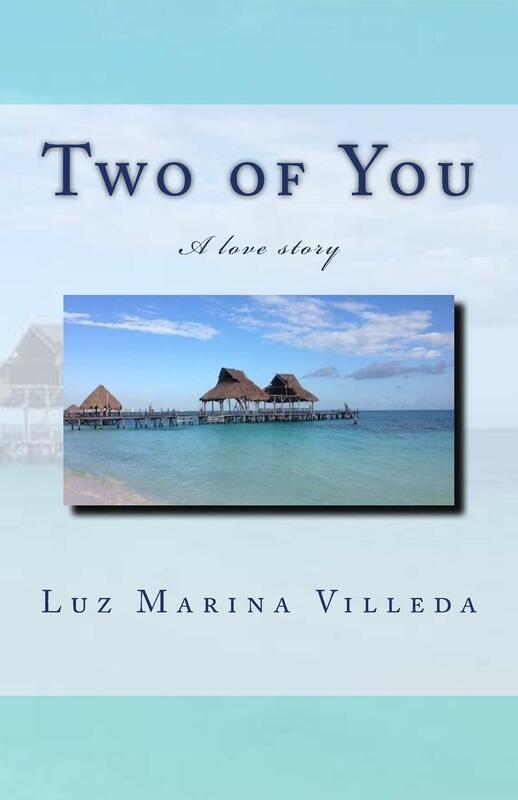 Local Poet And Author Luz Villeda's First Novel Is "Two Of You"
Local writer and poet Luz Villeda, a Guatemalan native, recently released her first novel, Two of You. 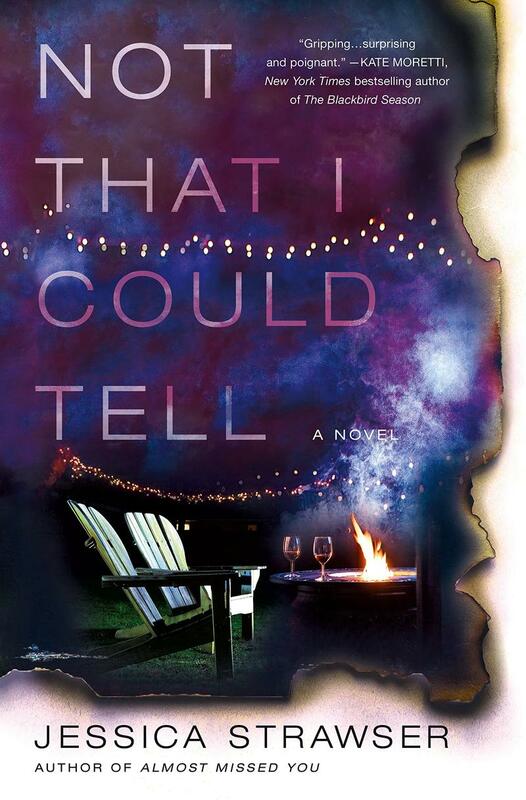 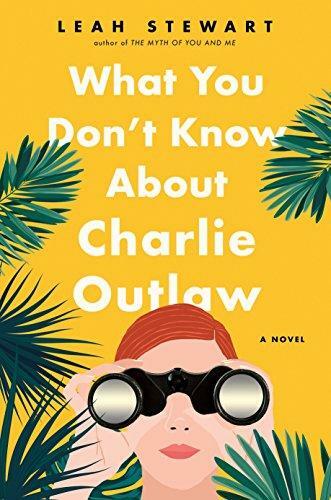 Local Author Jessica Strawser Talks About "Not That I Could Tell"
Yellow Springs is the setting for the just-released novel from local author Jessica Strawser. 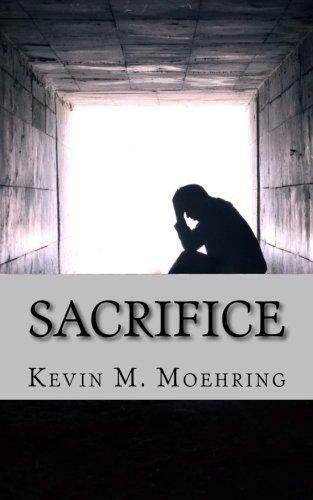 Author Kevin M. Moehring burst on to the local literary scene with his debut novel, Sacrifice, and is back with a new novel, Graham Park. 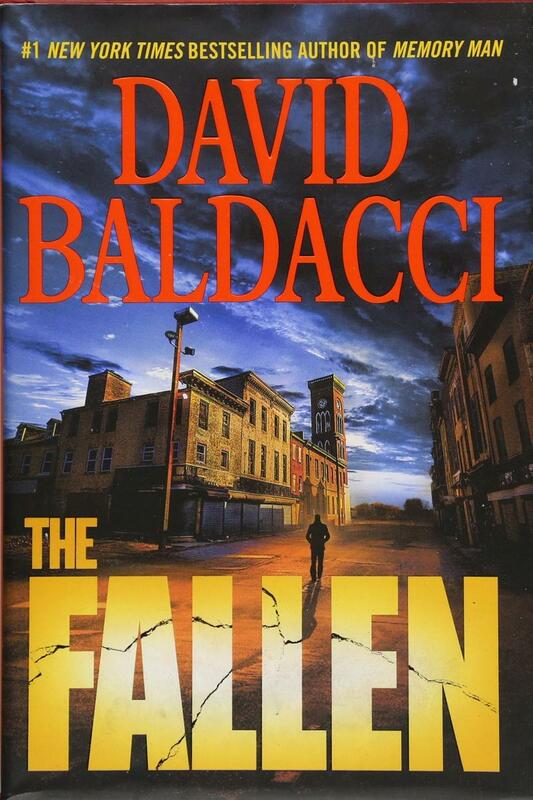 Author David Baldacci has just released the latest novel in his Will Robie series. 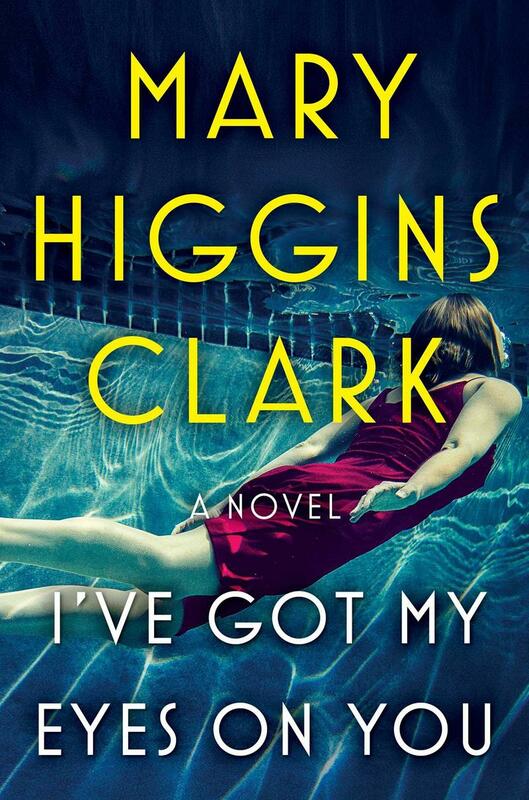 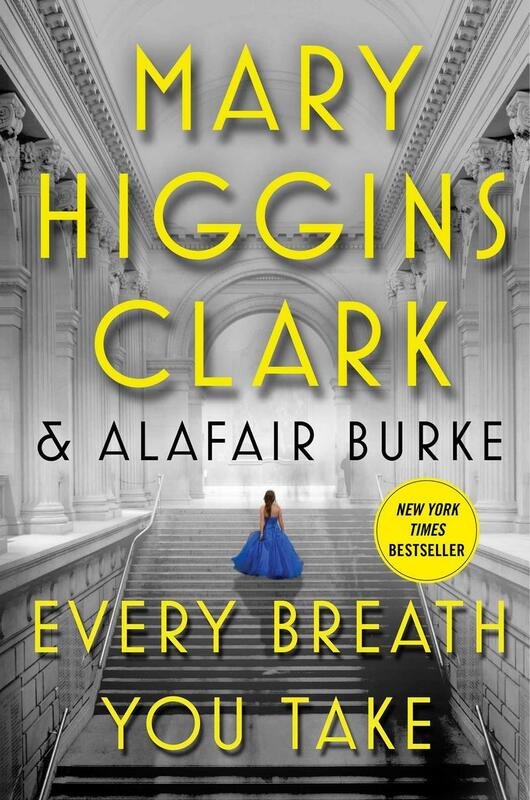 Mary Higgins Clark Releases The Next Novel In Her Under Suspicion Series, "Every Breath You Take"
One of America's most popular authors, Mary Higgins Clark, along with her co-writer Alafair Burke, have published the latest installment in their Under Suspicion series. 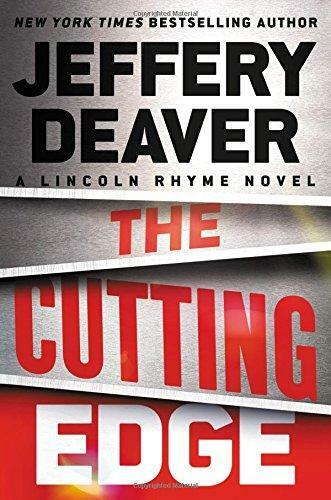 Book reviews: Our Kelly Blewett reviews two mysteries by Ohio authors: Wyoming's Jeff Miller's Borderline Insanity and Northern Ohio's John Keyse-Walker's Beach, Breeze, Bloodshed. 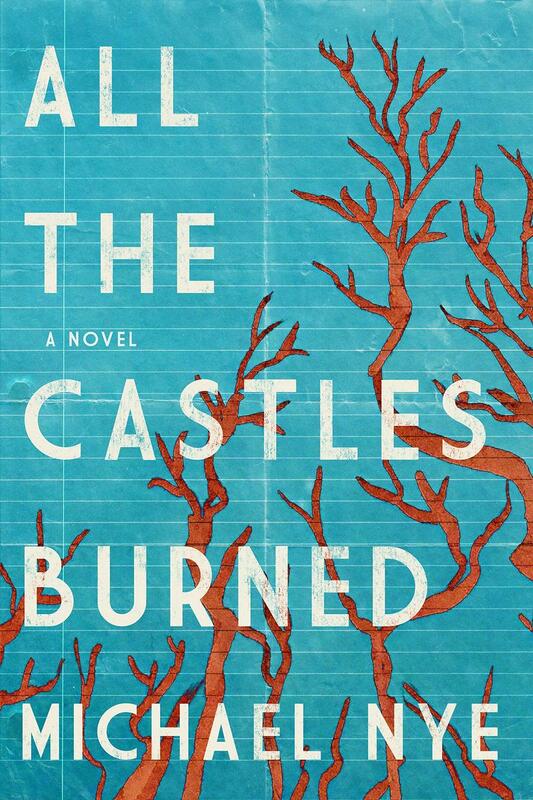 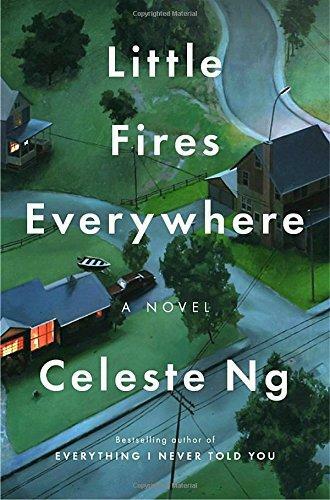 Author Celeste Ng's Latest Bestseller Is "Little Fires Everywhere"
Ohio native and bestselling author Celeste Ng recently visited Cincinnati to promote her latest novel, Little Fires Everywhere. 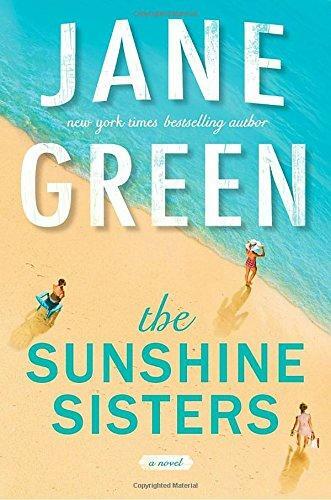 Author Jane Green Introduces Us To "The Sunshine Sisters"
New York Times bestselling author Jane Green is back with a new novel, perfect for that end-of-summer read. 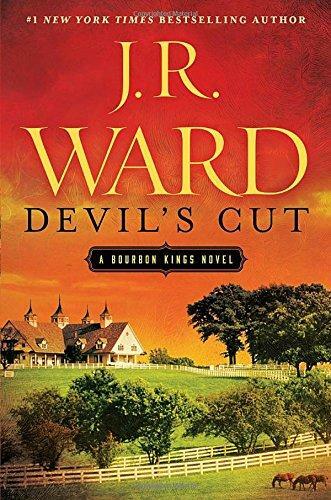 Author J.R. Ward's latest novel is set in a town that seems suspiciously similar to Louisville, Kentucky. 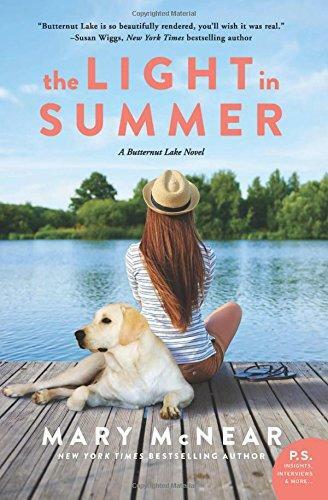 Author Mary McNear's New Novel, "The Light In Summer"
New York Times and USA Today bestselling author Mary McNear's latest novel, The Light in Summer, introduces readers to the small community of Butternut Lake, based on the author's summertime getaway as a child. 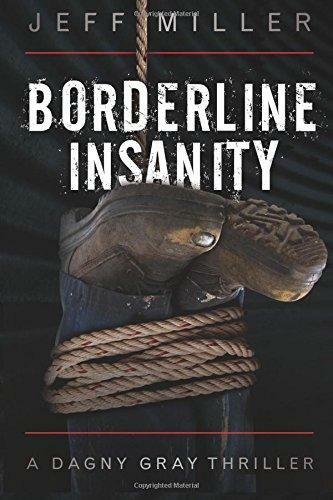 Lisa Gardner's bestselling D.D. 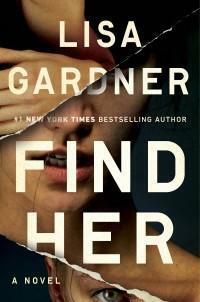 Warren crime novel, Find Her, is now out in paperback.